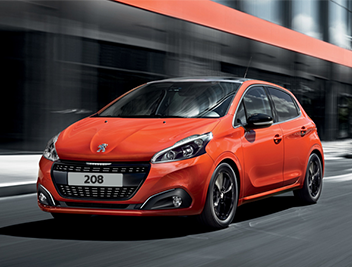 Owning a French car, like any Peugeot, is all about driving a stylish and charming motor. This French flair often does well in the used car market, but it can sometimes be difficult to recoup a good price for a second hand Peugeot. But with We Want Any Car theren the used car market, who will buy my Peugeot? 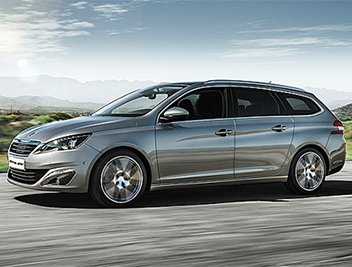 as we want any Peugeot regardless of its age, finance background or condition. Why choose We Want Any Car to buy my Peugeot? You can sell your tired 207, stunning RCZ or consummate 508 to us and be safe in the knowledge that the process will be simple and hassle-free. Our friendly team knows everything there is to know about the used car market and will offer you a fair price and buy your Peugeot efficiently and quickly. 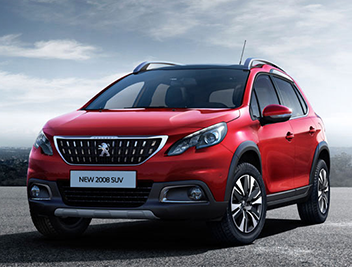 We know about the used car market and will offer you a fair price and buy your Peugeot. Online Peugeot valuation – Begin by entering your Peugeot's details into our valuation tool and get an instant offer in seconds. Come in for an appointment – You can either take or leave the estimate, but if you feel it matches your expectations then arrange a time slot to visit your local We Want Any Car team. 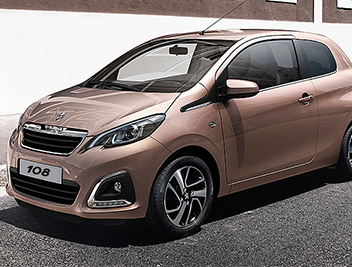 Buy my Peugeot – If the documentation and car check out then we will happily put everything into place to buy your Peugeot on the day and arrange payment within a working week. We have over seventy locations across the UK, so you will never be more than a short drive from your local branch to sell your car today. Use our branch locator to find more information on how to contact us.